About Helion – As an early to mid-stage India focused venture fund Helion partners with entrepreneurs through their journey in building world-class companies. 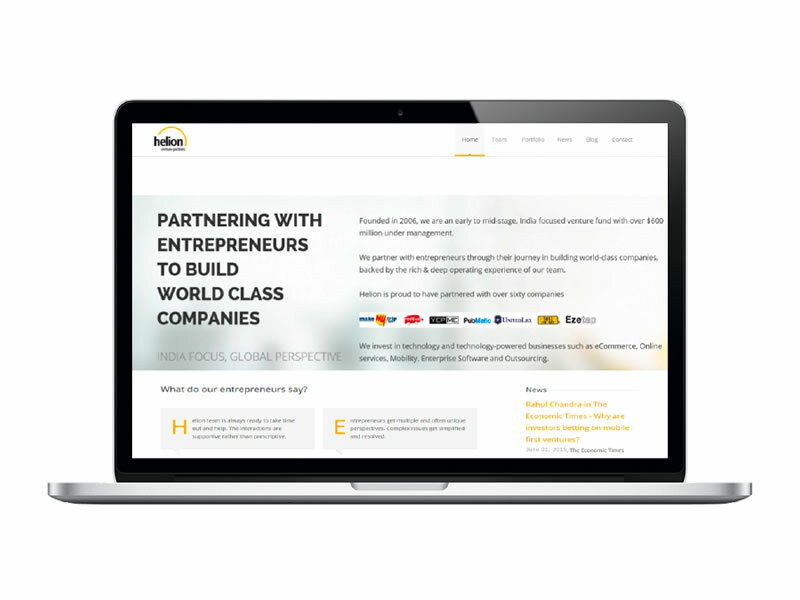 Helion invests in technology and technology-powered businesses such as eCommerce, Online services, Mobility, Enterprise Software and Outsourcing and holds a portfolio of over fifty companies. When BII entered India, we were looking for likeminded partners. Helion was an obvious choice and it has been a great start to a long-term relationship.